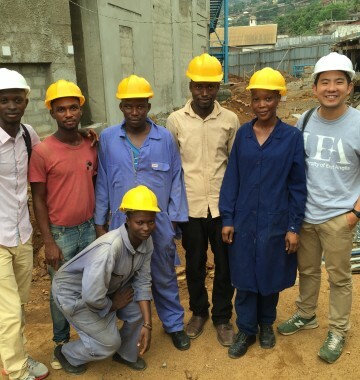 Desmond Lim, an International Development Masters student from the Univerity of East Anglia, Norwich, spent three weeks in Sierra Leone in June 2016, studying the Betteh Tumara Vocational Training programme in Freetown. Desmond’s particular research focus was on the role and value of literacy in vocational training and undertaking. This research will form part of Desmond’s post-graduate dissertation, and an external evaluation of the impact of the programme, to be shared in due course.